Former prime minister Najib Razak at the High Court in Kuala Lumpur as his trial on SRC International continues. 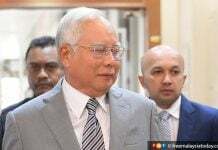 KUALA LUMPUR: A central bank officer told the court today he was unaware that a search for documents at a bank here was conducted after the establishment of a task force following reports that RM2.6 billion was found in the private accounts of former prime minister Najib Razak. Azizul Adzani Abdul Ghafar, from Bank Negara Malaysia’s (BNM) Financial Intelligence and Enforcement Department, said he was merely asked by investigating officer Ahmad Farhan Sarifuddin to search for documents at AmIslamic Bank Bhd in Jalan Raja Chulan. 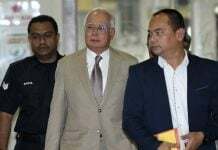 “I didn’t know a search and raid was conducted following the setting up of the task force,” he said when cross-examined by Najib’s lawyer, Harvinderjit Singh. 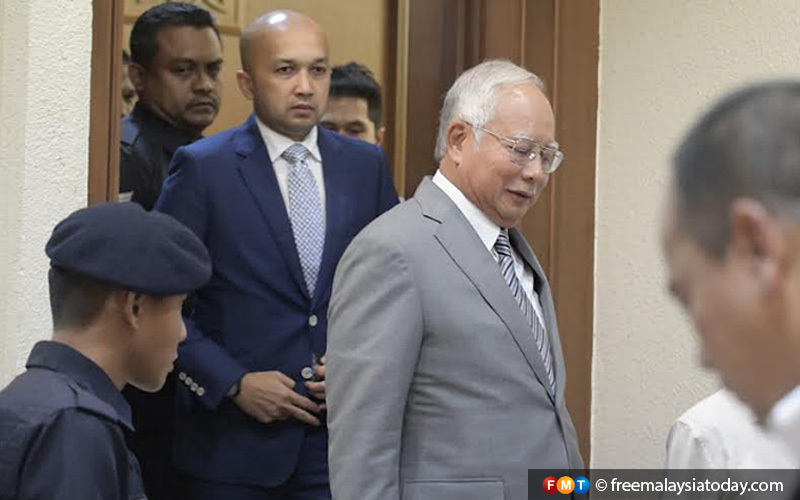 But the counsel said he should have known since there was wide media coverage of the formation of the task force, comprising representatives from BNM, the police, the Malaysian Anti-Corruption Commission and the Attorney-General’s Chambers. 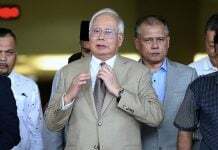 The task force was set up in July 2015 after international media reports that the money had been found in Najib’s private accounts. Azizul, who went to the bank with three others on the morning of July 6, 2015, said he conducted the search under Chapter 4 of the anti-money laundering law on suspicious financial transactions. During the examination-in-chief yesterday, he told the High Court that he obtained eight folders, including information on four accounts opened at the bank in the name of the former prime minister. Azizul said he received the folders from the bank branch manager, R Uma Dewi, without having to conduct the search. He also said he learnt later on that another team from BNM conducted a raid on other departments of the bank that same day. Azizul said he was at the bank from 9am to 9pm as Uma Dewi had given him more documents later that evening. “I knew about the raid on other departments only after Farhan informed me about the matter,” he said. When further questioned by Harvinderjit, Azizul said he remained at the bank until late evening of his own accord. He denied a suggestion by the lawyer that he was there to do surveillance work. 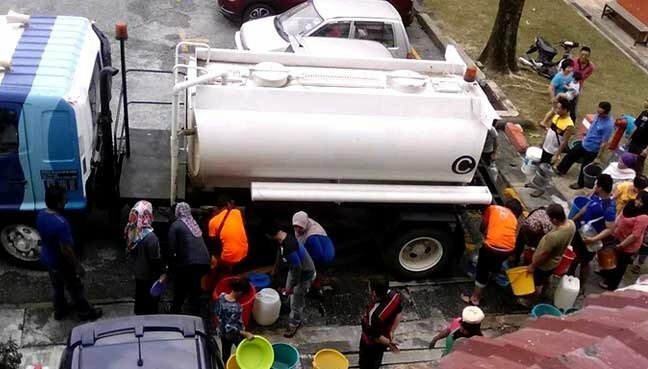 The Pekan MP was charged with committing the offences at AmIslamic Bank Bhd in Jalan Raja Chulan and the Prime Minister’s Office in Putrajaya between Aug 17, 2011, and Feb 10, 2015. The hearing before trial judge Mohd Nazlan Mohd Ghazali continues.